The Dorchester Economic Development Office is committed to strengthening the county’s business and employment climate to create more prosperous, vibrant and sustainable communities. Working with partners in government, economic development and education, we help business owners navigate and access the services and resources they need to succeed. Our team is dedicated to creating an environment where businesses thrive. As Dorchester’s one-stop shop for economic assistance and advocacy, we offer a range of business development services. 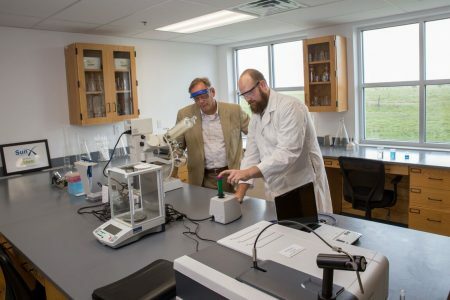 From site selection and workforce training to technical assistance and financial incentives, please let us know how we can help your business grow. We invite you to keep up with Dorchester’s economic beat by connecting with us on social media. 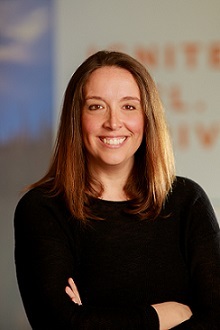 Susan has served as our business development manager since 2013. 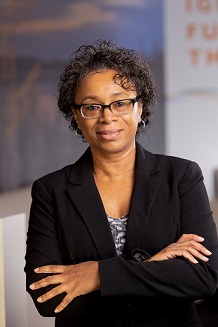 Combining her experience in customer service, technology and procurement for both a global manufacturer and international relief agency, she forges collaborative relationships between business owners, stakeholders and economic development officials to maximize resources and results for the county. Cambridge native Tina Thompson has served Dorchester County as an executive secretary and administrative specialist since 1999. After working with the County Council for many years, she joined our team in early 2016. Today, Tina brings her considerable skills in customer relations and organization to help our tenants, visitors, and business customers thrive. 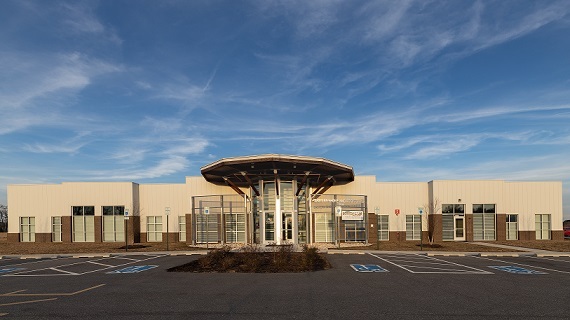 Dorchester’s economic development office is located at the Eastern Shore Innovation Center, the anchor tenant of Dorchester’s Regional Technology Park. 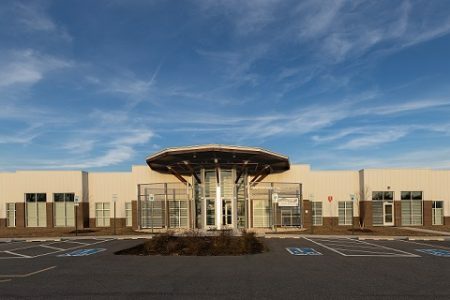 Conveniently situated off of U.S. Route 50 across from the Cambridge-Dorchester Regional Airport, the Tech Park is a full-service business enterprise zone with competitively priced building lots. 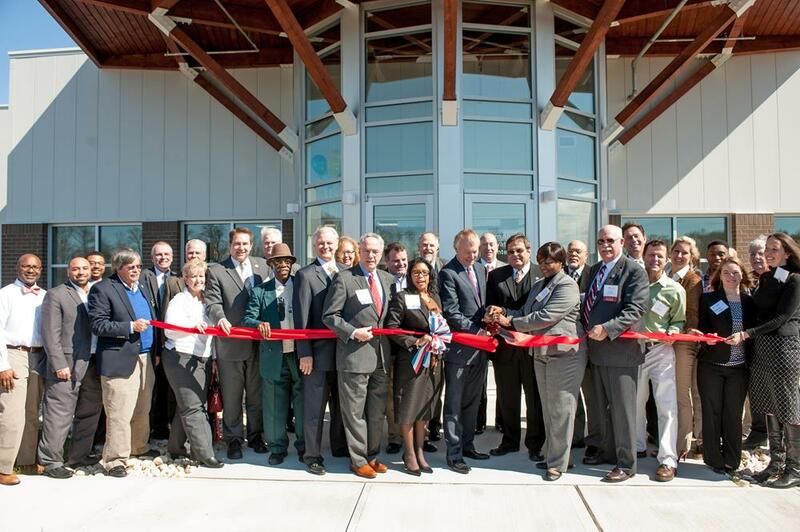 The state-of-the-art Innovation Center is the county’s flagship business incubator. It contains 13,000 sq. 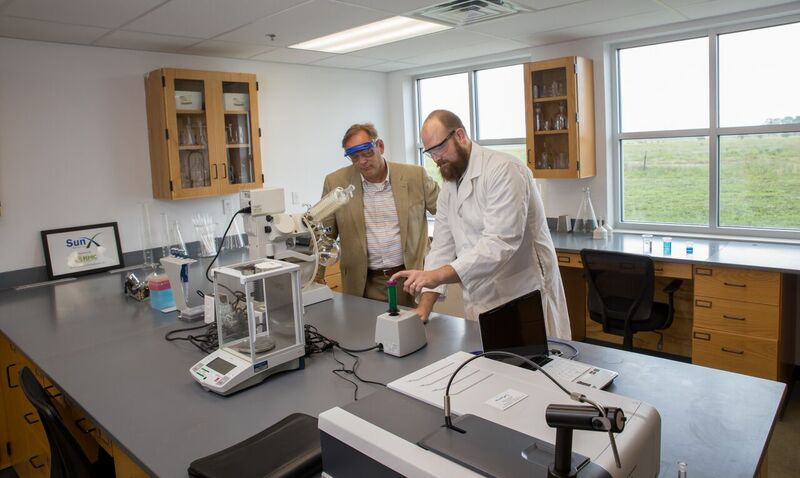 ft. of Class A office suites, co-working space, shared amenities and the Eastern Shore’s only commercial wet lab facility. 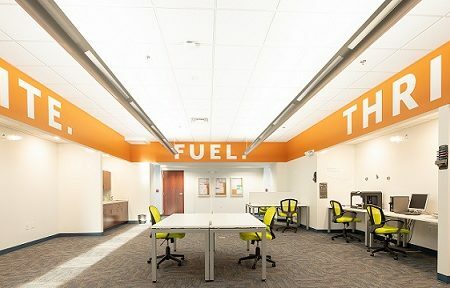 Learn about the Innovation Center and our many amenities for new and growing businesses by viewing our leasing brochure, calling (410)-228-0155, or emailing us here.